DentalHQ makes your in-house membership plan BETTER. Whether you want to create a plan, or just want to make your existing plan work better for you, DentalHQ is the better choice. Trust us...we're dentists. Simple fee structure, no contracts, get up and running in 8 minutes AT ZERO RISK TO YOU. Start signing up patients, building up your membership plan, and levelling up your practice. From member sign-up to payment processing, our platform makes setting up and managing your plan a breeze. You set the fees. We can even provide white-label marketing materials to help you get more patients on your plans. Attract more fee-for-service patients by offering them a solution better than insurance. With recurring revenue and increased patient retention, these plans will put more money in your pocket, while taking less out of your patients'. Our Client Success Team is dedicated to making sure your plans are working for you. We'll show you how to set it up, get it running, and optimize it for maximum awesomeness. We take care of the plan; you take care of the patients. DentalHQ was created by a dentist, and we designed it to be faster, easier, and just plain better. You create the plans. You set the fees. Start off with standard plan templates to get going, and then customize it for your office. Add oral cancer screenings, emergency visits, fluoride treatments, whitening...if you're licensed to do it, you can put it in your plan. Add, edit, and activate members from your Dentist Dashboard. Run reports on payments, see who's up for renewal...all from a simple browser-based interface. Simple online forms make everything automatic. This is the good stuff. Patients searching for dentists will find you, read about your office, see your membership pricing, and sign up right there from the search results. We take care of the marketing. You take care of the patients. 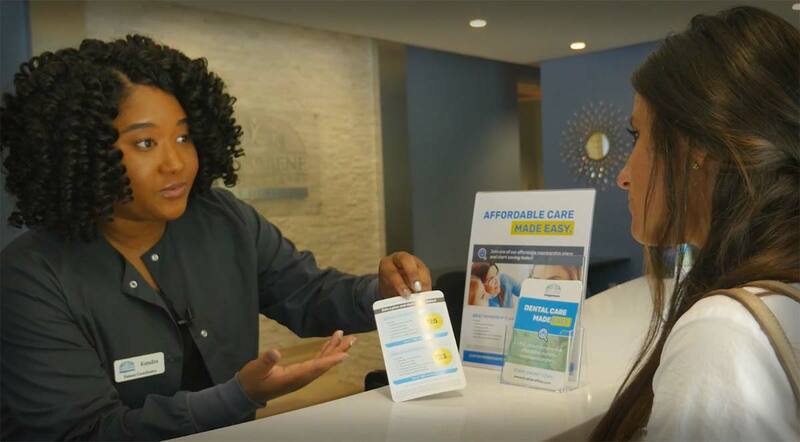 Make it easy on your patients and stand out from the crowd with in-house payment plans, guaranteed by Varidi. No more late payments! With DentalHQ Connect, we help you reach out directly to small businesses, offering them the ability to offer memberships to their employees as part of their HR perks. Yes, you can do that. No sign-up fees, no monthly fees, no tiered dollars-per-patient confusion that requires a graphing calculator. Just a simple 8% management fee (plus merchant fees), and with more members, you can make it even lower. We only succeed when you succeed. DentalHQ founder Brett Wells DDS goes into great detail about the underlying reasons behind dental membership plans, and how to successfully implement them. We were featured as one of the companies providing "alternatives" to insurance that "provide a new route to success." 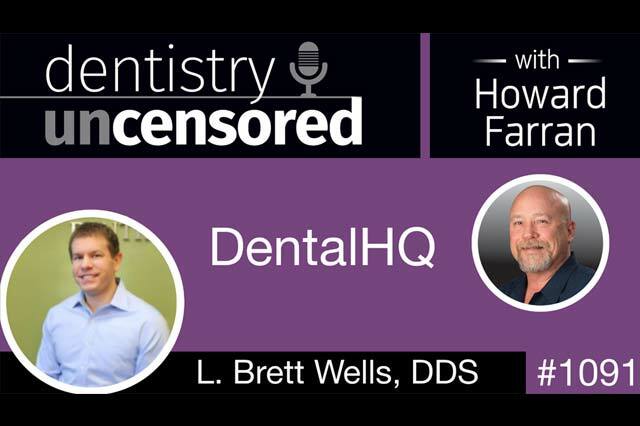 DentalHQ founder Brett Wells DDS talks with Dentaltown podcaster Howard Farran about a wide range of dental business topics – featuring, of course, making membership plans better. 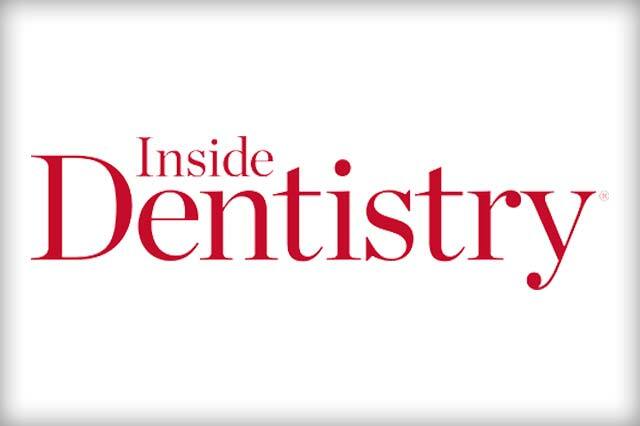 A feature article in Raleigh's premiere business magazine detailing how Dr. Wells has used his success in his dental practices to launch DentalHQ the right way. 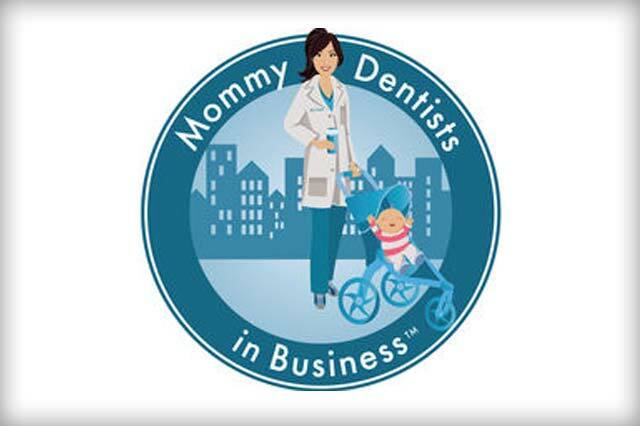 In-depth discussion with Dr. Grace Yum about the business of dentistry and dental membership plans. 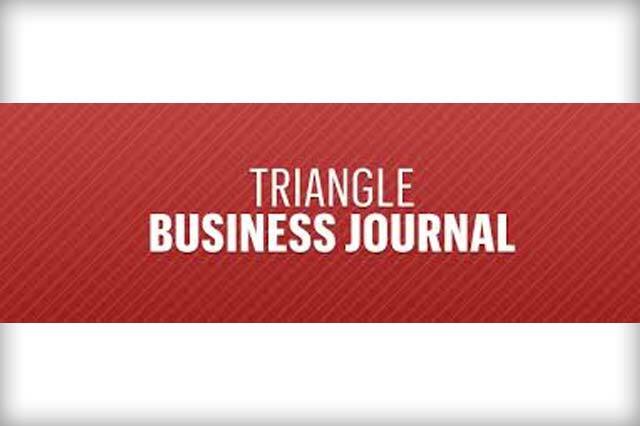 A feature article from Raleigh/Durham/Chapel Hill's tech-news publication covering the reasons behind and benefits of DentalHQ. 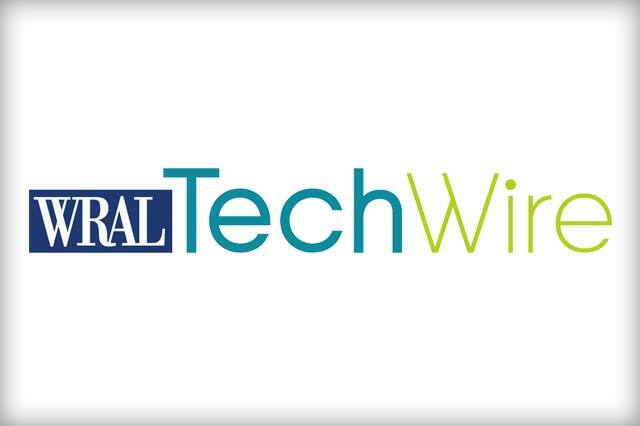 "DentalHQ helps practices tremendously to retain existing patients and attract new ones. 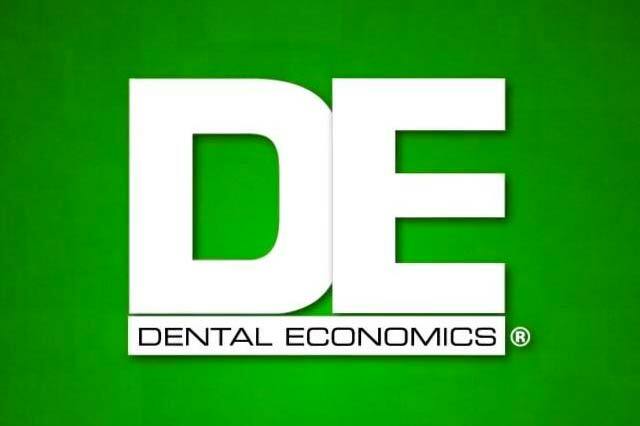 You end up far more profitable with DentalHQ than without it." 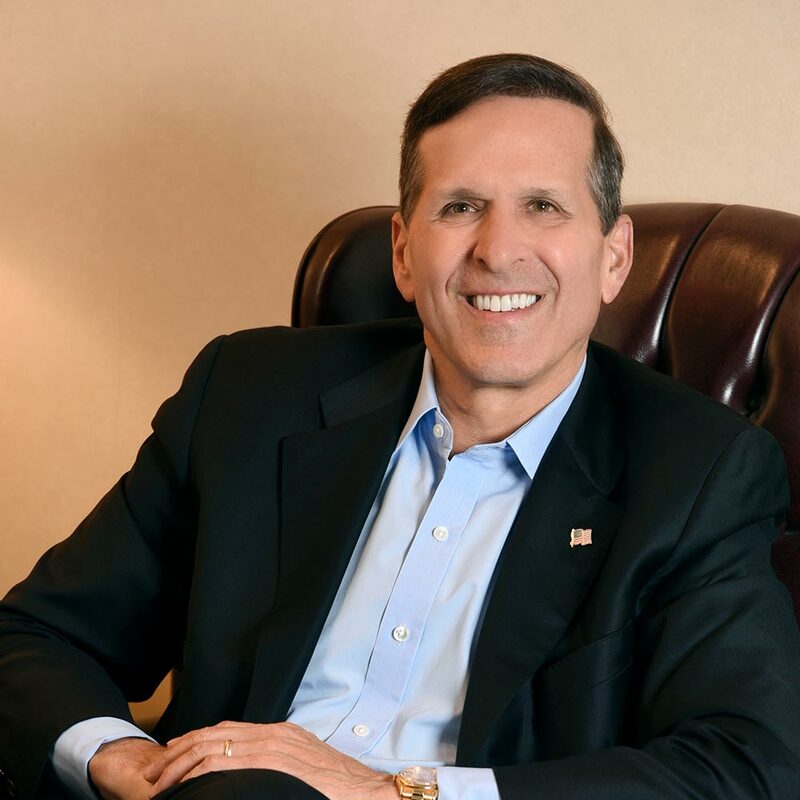 Founder & CEO, Levin Group. Inc. Your office and your patients will thank you.